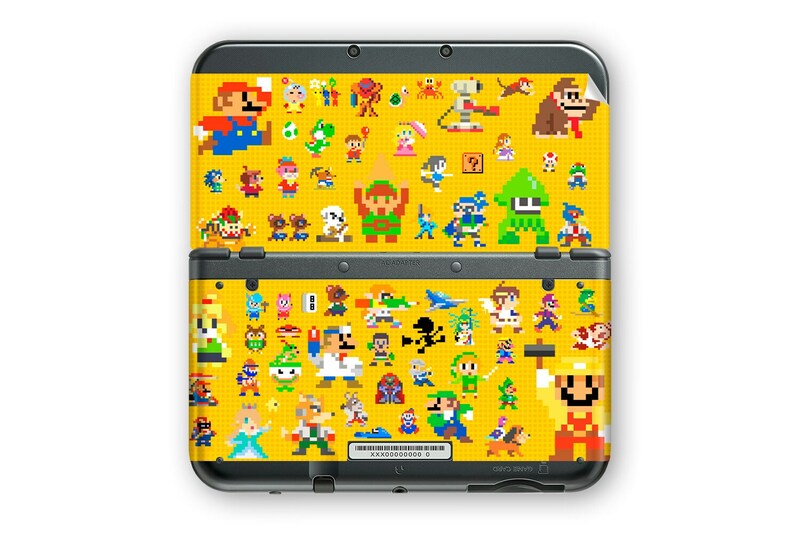 Very cute design and perfect fit on my N3DS XL! Thanks so much. Quedo perfecta. Llego sin retrasos! Very cute and good quality. Was a present for my sister - she loves it!